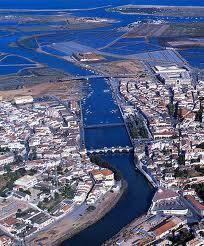 Some photos from the beautiful East Algarve around Tavira. Looks gorgeous. I've never been to the Algarve, or Portugal for that matter, I must rectify that some time. Oh wow! Now I want to move!! !